Oregon City’s penny-themed brewery chose its name because it’s the actual location of Portland’s famous coin-flip naming ceremony. 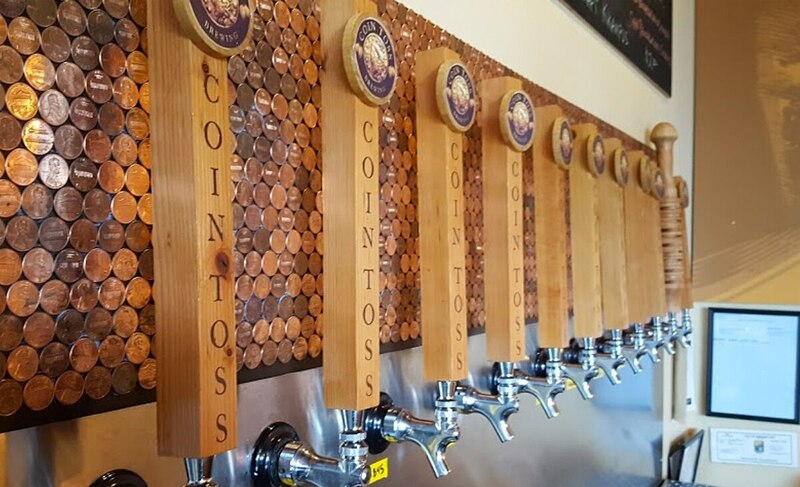 14214 Fir St., Suite H, Oregon City, 503-305-6220, cointossbrewing.com. 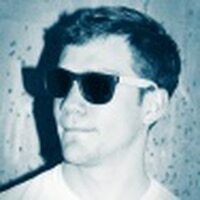 3-8 pm Wednesday-Thursday, noon-8 pm Saturday, noon-6 pm Sunday. 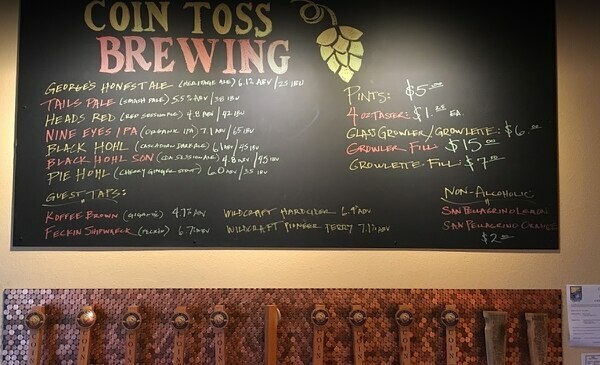 Oregon City's penny-themed brewery chose its name because it's the actual location of Portland's famous coin-flip naming ceremony. Yep, that took place in Oregon City—not far from this industrial park space next to a vacuum shop. The lineup of Lincoln-headed tap handles runs the gamut from pale lagers to dark stouts, with history-steeped regulars flowing in almost as soon as the place opens five days a week. The young 10-barrel brewery may still be a bit oversized for its clientele—there was still a fresh-hop CDA on in mid-January—but that does wonders for beers like the pale Half Penny Lager, which comes out crystal clear, with just a hint of tinny hops on the finish. our visit; extremely drinkable beers with a historic twang.